JULIUS MUCUNGUZI | Tribute to Kembabazi: WHO WAS KEMBABAZI –of–KEMBABAZI NAGURU? The passing on of Aunt Eleanor Kembabazi (on the left with blue, sadly even the one on the right, Mr Orikurungi, a long time English teacher at Lower, passed on some months ago) yesterday has extinguished the candle of an incredibly hardworking and generous woman who touched the lives of so many, taught us the value of hard work, honesty and education. We grew up in Ryabirengye, in Bukinda, Kabale hearing about and seeing auntie Eleanor transform the lives of young men and women who were helpless and hopeless by giving them a chance to learn skills, go to school and become self-reliant. Whenever she came from Kampala to the village, normally during Christmas, we would walk down to their home in a place called ‘barracks’ ( named so because of the many closely parked homestead around) and stand by the hedge to look at her car, stare at the visitors whom she would have come with and enjoy the aroma of rice which they often cooked. We would be there, barefooted, some simply in long sweaters that doubled both as shirts and trousers. Then, suddenly, a beautiful and elegant Eleanor would step out of the house and walk over to us and ask us our names, which schools we went to, how our performance in class was like, and which classes we were in. She would then instruct that they give each one of us a bottle of soda accompanied by a biscuit. After drinking the soda, she would instruct us to stop lounging and lousing (kuzengazenga) around and order us to go back to our homes to read books and help our parents with fetching firewood and carrying water. Eleanor was a very firm and no-nonsense woman. We would heed her order, it was a command and promptly run back to our homes. But seeing her, her children, and accomplishment gave us rays of hope, almost by osmosis, that we too could make it someday. My first chance of learning how to ride a bicycle had something to do with Eleanor. Sometime in the late 1980s, on one of her visits to the village, she took with her some three young men to Kampala to work for her. These young men: Musafiri, Kiwanuka, Western stayed in Buganda for about one year. When they returned, they brought with them brand new Roadmaster bicycles. The bicycles had been bought and given to them as a parting gift by Aunt Eleanor. The three bicycles were the talk of the village. The young men would scrab the bikes spotless clean, scrab their slippers, and then traverse the village riding from one end to another, attracting the attention of the young and old alike. I really wanted to learn how to ride a bicycle. Gathering confidence, I went to Musafiri’s home and asked him to teach me how to ride. He was kind and gave me the bike. I started by riding it against the wall of his house, occassionaly stepping on the kagyere, the pedal, with one foot, as the other swung in the air. Within two weeks, I could easily support myself without the need to lean by the wall. But because I was small and short, and this was a size 24 bicycle, I would cycle–kusogyera–by bending under the main frame of the bike. So, through the kindness of Aunt Eleanor Kembabazi, I learnt how to ride a bicycle. In the years that followed, she would pick many more young people from the village– taking them to Kampala, paying their school fees and offering or helping them to find work. When we joined Makerere University in 1996, Aunt Eleanor was operating a restaurant in Wandegeya where she specialised in cooking kigere, cow hooves or mulokonyi, boiled chicken and a lot of fresh foods–pumpkins, sweet potatoes, eshwiiga, entakara and beans and peas. Many men, especially Bakiga, nursing hung overs from a lot of booze from Bamuda Triangle and other drinking holes in Wandegs, would be found in her restaurant just behind where the Total fuel station stands today to dilute the alcohol with boiled food. The food would sometimes be prepared from her residence in a Makerere University flat above Wandegeya mosque. At a student staying in Mitchell Hall, not far away from her home, I would occasionally passyby, with no invitation, especially on Sundays–sure that I would be served on some of the food. And she would. Aunt Eleanor was a very resilient woman. In her advanced age, she decided to go back to school, completing Secondary school when she was 66 years, joining Makerere University, where she obtained both a bachelor’s and Masters degree at well over 70+ years of age. I remember meeting her attending adult language classes during my first year at Makerere and saluting her for the move. She told me that because her parents could not pay school fees for her, she dropped out of school after only 8 years in Primary and got married to Dr Wilson Byarugaba. They then moved to Germany where her husband was for further studies. In Germany, she took cooking lessons and became a qualified chef. When they returned to Uganda, she decided to put her skills into practice, starting a restaurant in Wandegeya. She told me that she was determined not to die without a degree. And she got it. Not one, but two. She fought all the odds and build Kembabazi Catering Centre from a humble eating place to a brand name that moved ahead of her. The simple mention to anybody that I am going to Kembabazi would require no further clarification. Everyone will know that you mean the restaurant in Naguru. When I wrote and published my book: Once upon a time, The Story of Keeping Hope Alive, I come back from London where I was working at the Commonwealth Secretariat to launch it in Kampala. I was struggling to find a venue where to hold the launch, and quickly the name Kembabazi came to mind. I drove to Naguru, told her about it and promptly, she accepted to give me the venue at a very highly discounted rate. The launch in 30th May 2014 was a huge success, attended by over 800 people. On that day alone, 600 copies of the book were bought. In addition, she offered to display and sell the book for me from the restaurant. For our community of people from Ryabirengye residing in Kampala, Aunt Kembabazi freely opened and offered her place as the venue for all our meetings. And whenever we had disagreements in the association, we always looked up to her for wisdom. Her counsel was always spot on. 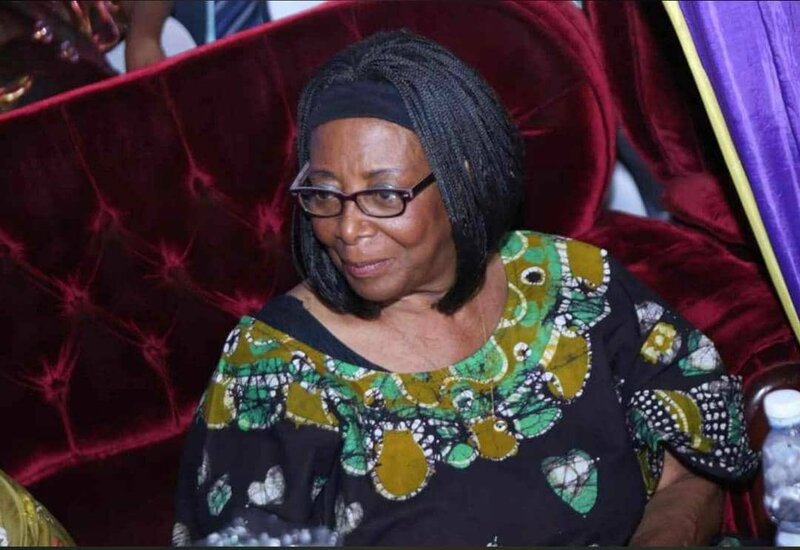 I convey our deep condolences to her family, esoecially her daughter Kwezi with whom they have been very close and tight, and pray that her soul rests in eternal peace. May the lessons of her hard work live on long after her departure. We will miss you Aunt Eleanor. 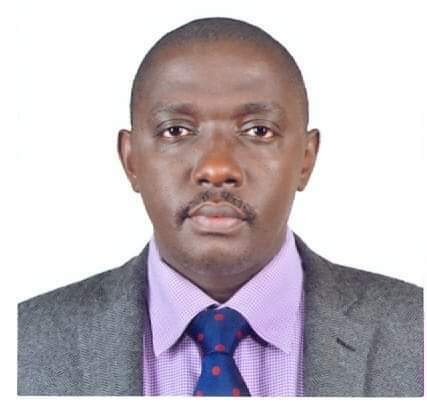 Mr Julius Mucunguzi is a communications expert and adviser to the Prime Minister of UgandaMr Julius Mucunguzi is a communications expert and adviser to the Prime Minister of Uganda.